If you’re reading this then you probably love avocado (the fruit that many people mistake for being a vegetable). But perhaps you’re skeptical about how, in only three minutes, you can turn avocado into home-made guacamole. You can. I’m not promising you’ll nail it in precisely three minutes on your first attempt but by the third and fourth time you will. Before I go on a word on so called guacamole sold in small tubs at the supermarket. Perhaps you buy this today, or have tried it for picnics or dinner parties. Please don’t spend $3 to $6 on this product again without first reading the label. Why? Because a lot of the guacamole on supermarket shelves actually contains very little avocado – I’ve seen products with as little as 20%!! Shocked? You should be. Wondering what makes up the remaining 85%? It’s often a combination of cream cheese or cottage cheese and vegetable oil. I won’t go into the ‘dangers of vegetable oil’ here but search that phrase in Google or read Toxic Oil by David Gillespie and you’ll see why you should be alarmed. Even aside from this the price tag of $3 to $6 for store bought guacamole will typically buy one to three fresh avocados. And with avocados in season somewhere in Australia almost all year round you should always be able to make this recipe. 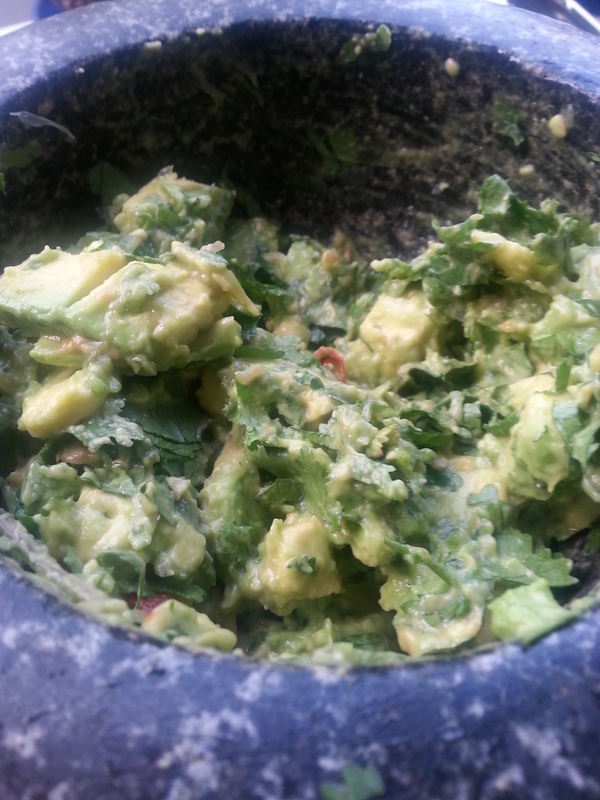 Three minute recipe – Here’s how in three minutes you can make guacamole that’s 80% to 90% avocado. You’ll never need to buy guacamole again. Minute one – grab the ingredients as well as a pestle and mortar, a chopping board, a small knife and a tablespoon. Minute two – peel the garlic and crush it in the mortar, then add the cumin, salt and pepper, and quickly squeeze the juice of a lime into the mix. 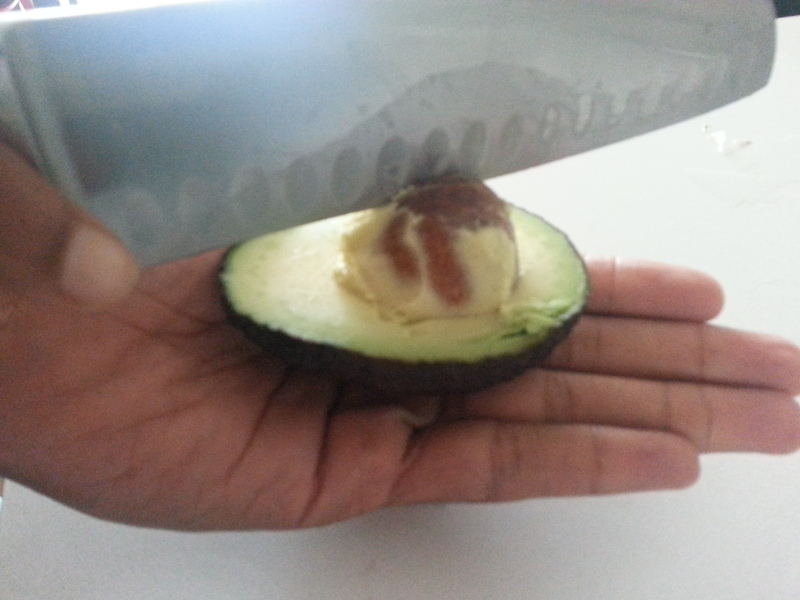 Minute three – cut the avocado in half, remove the stone, use the knife to slice the each half into small squares (whilst still in the skin) then scoop each half into the mortar. 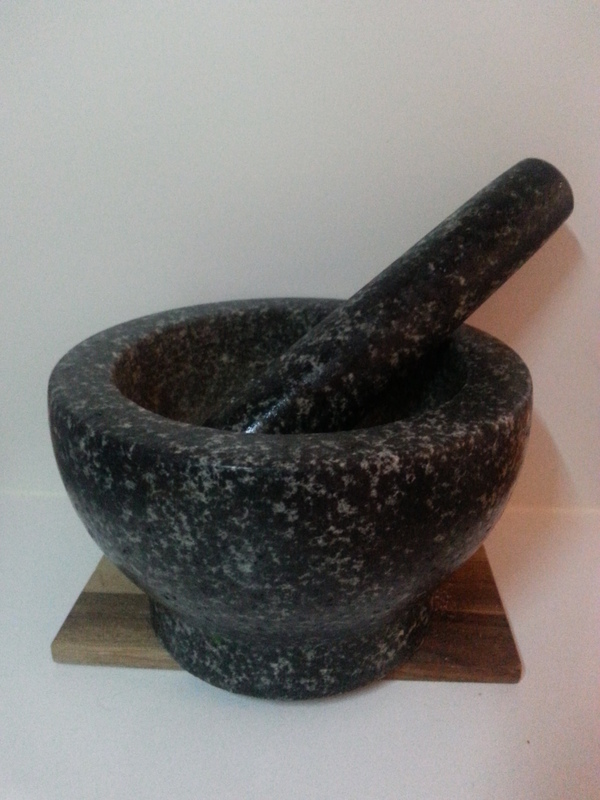 Lightly combine everything with the pestle – you want a nice chunky texture and not a purée so take it easy. All you need to do between steps two and three above is chop all of the added ingredients. Remove the seeds from the tomato and roughly chop the coriander leaves – you don’t want them too finely diced. Then at the very end add a splash of olive oil and stir through. Serve with anything you like. This guacamole makes for a meal in itself on toasted sourdough, perhaps topped with soft boiled egg. Or it goes perfectly with my recipe for chilli con carne. This recipe tastes best when it’s made just before feasting. Having said that I often prepare it the night before and store overnight in the fridge. But importantly I store it in a small tub with the guacamole covered with a layer of cling wrap to prevent it being discoloured by air. My husband has a great tip for removing the avocado stone. 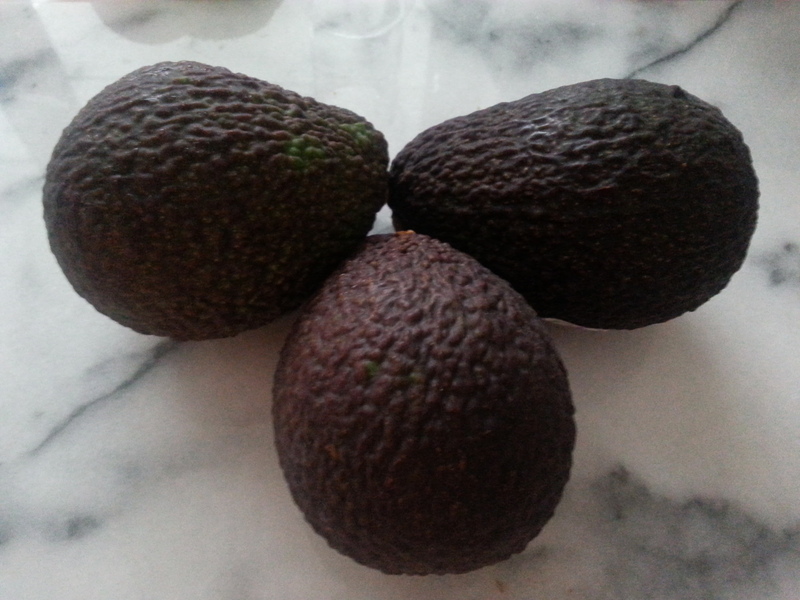 Cut the avocado in half then twist the two halves in opposite directions – this will cleanly break the two parts. You’ll be left with one half without the stone and one with. Firmly place the half with the stone in your left palm (if you’re right handed) and then using your right hand strike the stone with a large sharp knife. The knife should be embedded into the stone so that when you twist the knife the stone will dislodge and easily come away. 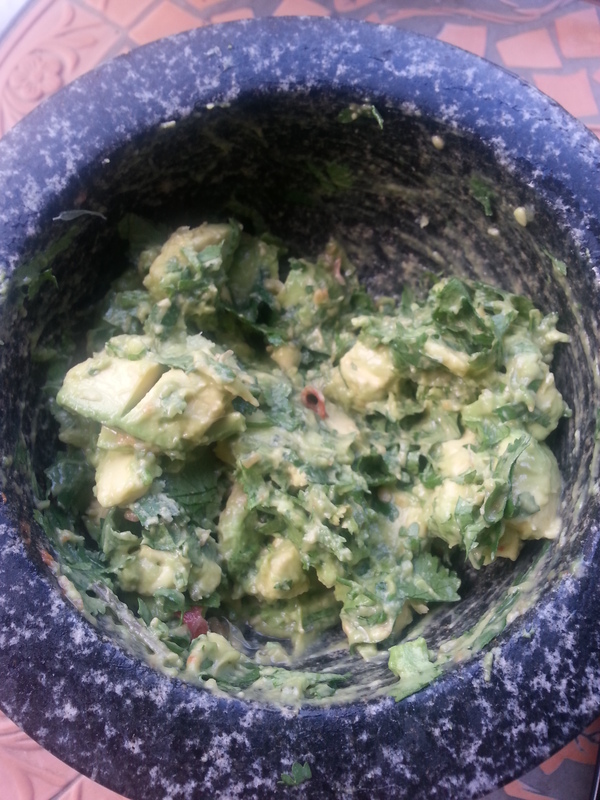 Tags: avocado, best, easy, guacamole, home-made, quick, recipe. Bookmark the permalink. 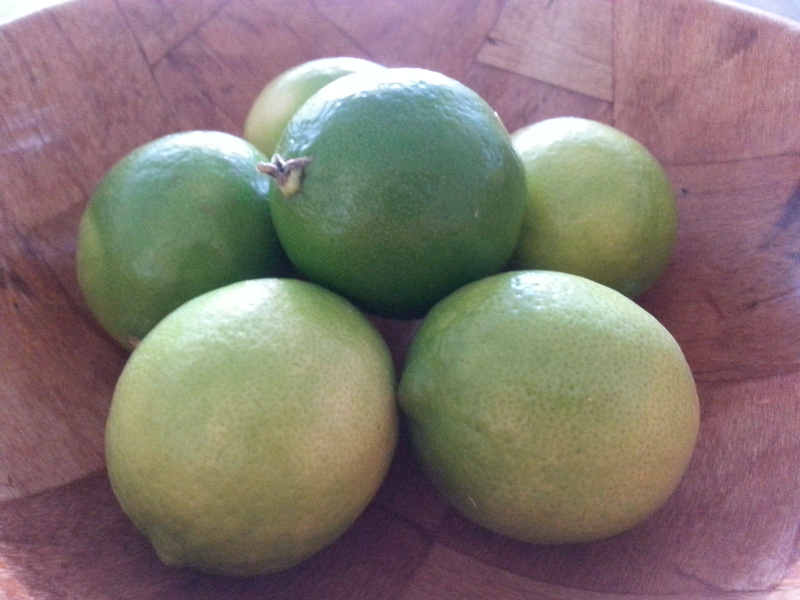 Home-made guacamole seems interesting… I will try it at home. Hope hotels in Kiama are offering such food. It’s so easy, honestly once you’ve made it once you’ll never eat the supermarket products again! Thanks – I’ll check that one out too!